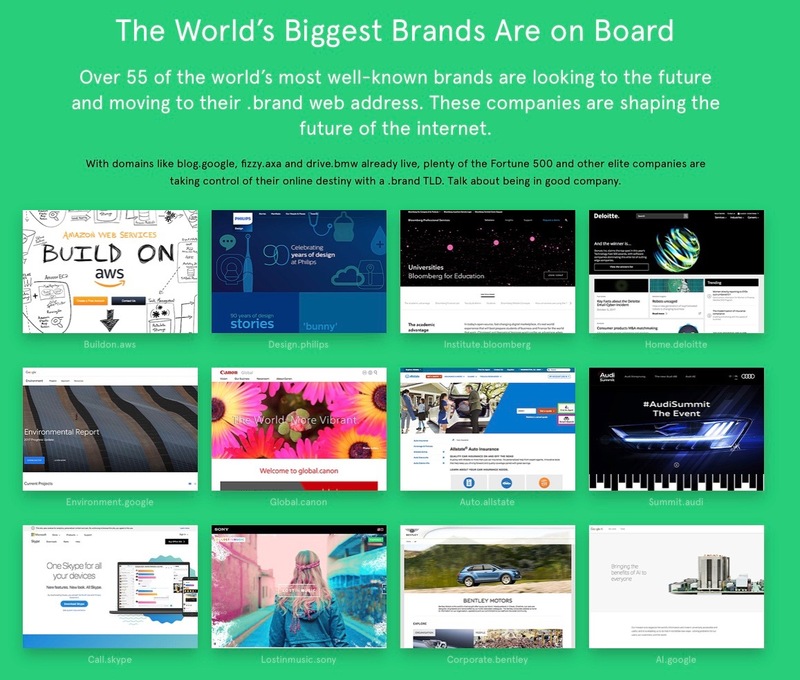 I wanted to share some exciting news about the revamp of the Neustar global website that embraces their .neustar brand TLD. All of Neustar's digital assets will now utilize the new ‘.neustar’ TLD to increase the effectiveness and stickiness of online and offline communications. Their homepage resolves to home.neustar and each of Neustar's solution areas can also be found on .neustar web addresses, such as marketing.neustar, security.neustar and risk.neustar. 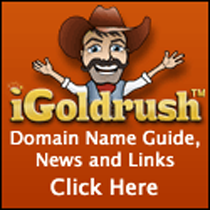 This delivers the promise of .TLD taxonomy to make products and services easier to find and buy. As the world’s largest registry services provider and a global leader in managing and administering digital naming solutions, Neustar is committed to embracing the digital future and driving the connected world forward. Creating trusted interactions in a connected world remains paramount to growing and guarding any organization and because “.neustar” can only be used by Neustar solutions and services, customers who visit sites that use the new TLD can be certain that the information they contain is reliable and trustworthy. 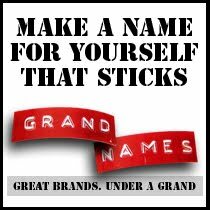 In addition, the new TLD offers unparalleled global brand value for Neustar and its solutions, as “.neustar” is easy to remember and it is an equally effortless brand identifier in all marketing collateral, online and offline. In celebration of Neustar's digital identity, they will be running an advertising campaign (“Unleashing the Power of Your .Brand”) to highlight the unique ways in which branded TLDs can be used in today’s connected world.